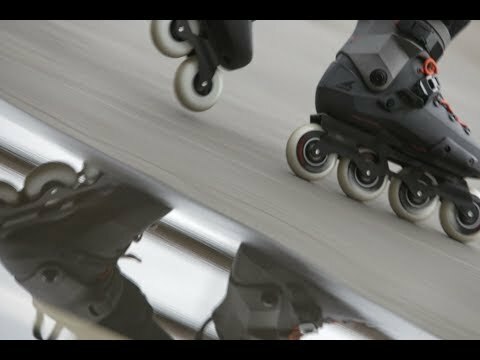 Designed to be quick and maneuverable the Rollerblade Twister Edge Urban Inline Skates are brand new for 2018 and about to become a fan favorite. These skates were designed specifically for skating the asphalt jungle with its 80mm wheels. You will get tons of comfort with a High Performance V-cut liner with specialized footbed and shock absorber and your feet will feel cool thanks to the Vented Shell. The all new extruded aluminum frame is perfect for transferring the energy of every stride to maximize your speed and stability. these are amazing skate for both indoor and outdoor! i wanted to get these because i didn’t want to drop too much money on a pair of good skates and these are well worth it! Q: I want to get a new pair of skates. But, I also have wide feet. I have to get special sized shoes. 8.5 wide double e. So, what sized skates should I get, that would work for my sized feet? A: Currently there are no skates offered in a specific wide fit. I'd recommend going with a skate in a 1/2 size larger than your standard shoe size and expect to have to alter the fit with an aftermarket footbed or a heel lift. I've had success sizing skaters a 1/2 size larger and adding a heel lift to help with the fit. The heel lift will bring your foot up in the skate and alleviate some of the side to side pressure. You may want to look into a softer shell skate rather than a full plastic boot as this will also help with the fit. 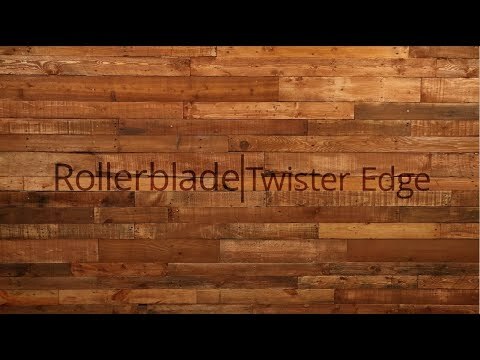 Keep in mind that skates can take a few times out skating to full break in as well. Q: I have not measured my foot yet. However, I usually wear a women's 8.5 (US). Should I order a size 9? Or is it best to measure my foot and use the measurement template? Q: I am female and my foot is exactly 25cm according the measurement template Rollerblade has, what size will be most accurate for this model for me? Also which are the hydrogen wheels suitable for this for later upgrade ? thanks in advance! 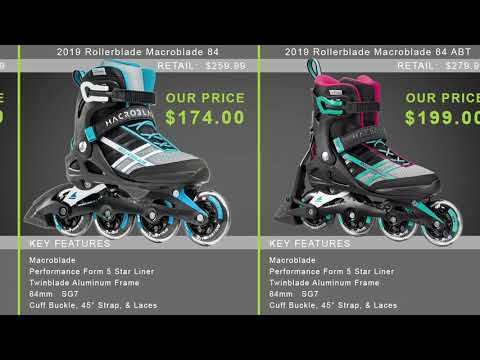 A: In this model of skate Rollerblade recommends going up a full size, so where you'd typically take a size 8 you will want to take the Twister Edge in a size 9. You can definitely upgrade the wheels to the Hydrogen wheels in the 80mm size, that would be a solid choice for a wheel. I am on my 2nd set of hydrogen wheels and love them. The supreme wheels that come on the skate are also very good wheels so I'd wear those out first then upgrade but that's totally up to you.